Google Search uses various algorithms to filter websites in their search results. A key algorithm used to help establish Google’s dominance in the Search Engine arena is PageRank. 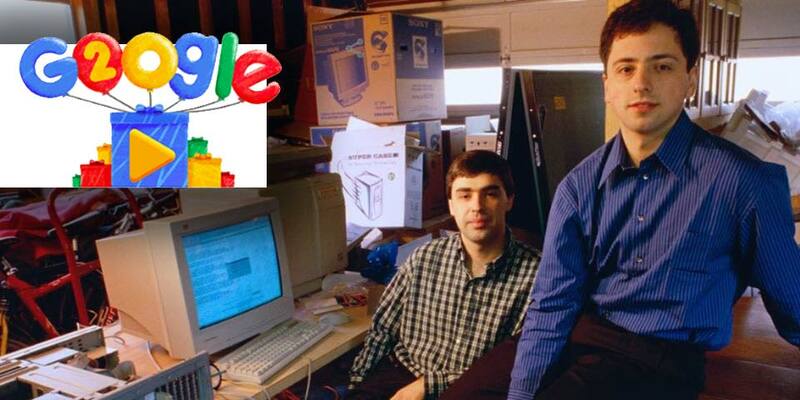 This algorithm helped Google become a smarter search engine over the major players at it’s time such as Yahoo, AltaVista and Lycos. PageRank works by counting both the quantity and quality of links to a particular webpage to determine how important the website is. This is much like a voting system of trust and quality information where generally, the more important websites are likely to receive more links from other websites. A webpage that has inbound links coming from a high PageRank will receive a boost in PageRank itself. With such power comes corruption – in the past (early 2000’s) the PageRank shown in the browser Toolbar could easily be manipulated. Redirecting from one page to another with a 302 redirect or “Refresh” meta tag, could make the source webpage acquire the PageRank of the destination page. 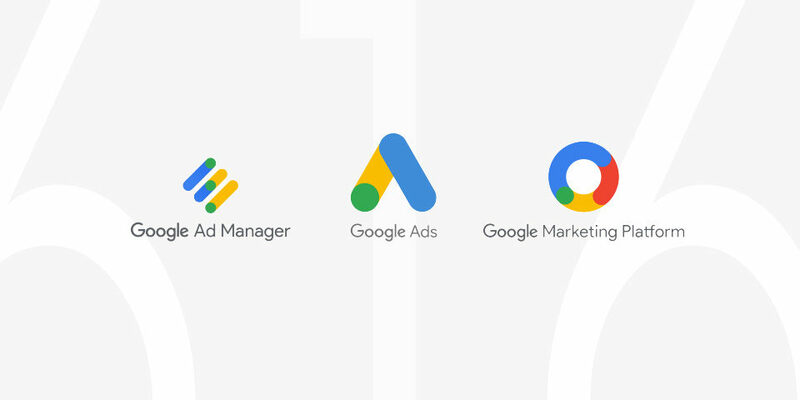 So people were pointing a PR 0 page with no incoming links to a big site like Google home page to a PR 10. This known vulnerability was mitigated by the changing the PageRank algorithm to not forward PageRank on detection of a source URL and destination URLs being entirely different websites. Later on after it was introduced, further manipulation of PageRank came from companies offering to sell high PageRank links to webmasters. Generally, there was a market for this as higher PageRank webpages were sought to be more valuable. This was effective and a viable marketing strategy to buy links. However, Google publicly warned webmasters that this would be cheating and against their terms of service. Those caught trying to ‘game the system’ would see their links devalued and ignored when calculating other pages’ PageRanks. This was done for the good of keeping search results quality and relevance. In 2005, Google introduced the nofollow HTML tag, a way to help prevent links from passing along credit from PageRank. Google advised webmasters to use the nofollow tag for sponsored links. PageRank always has been and currently remains just one part of the overall search algorithm for Google. There are many other factors other than the quantity and quality of links to one’s website. A high PageRank does not automatically make a webpage rank well for any particular topic. I’ve seen many webpages with lower PageRank scores beat pages with higher scores if no other ranking factors were being taken advantage of such as various aspects of content ratings, website architecture, code quality, online citations, social signals, etc. 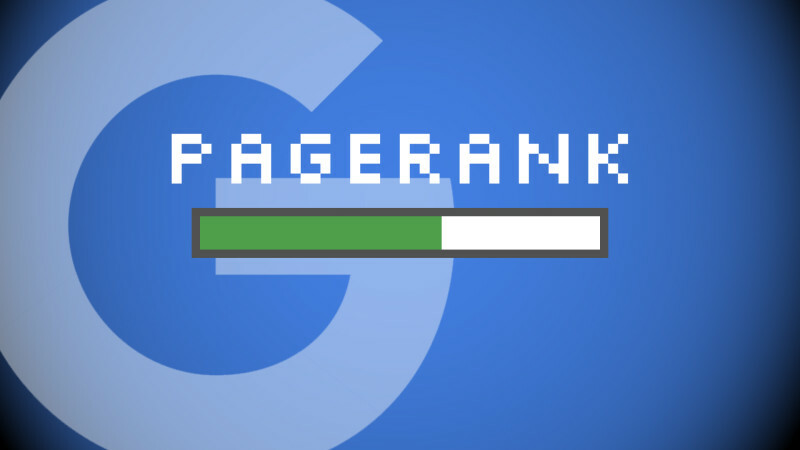 Google recently confirmed that in the coming weeks, PageRank (the method used by Google to boost the quality of their search results) will be killed off – at least to the public for browsers or tools that view external PageRank data from Google. Internally, Google will still use PageRank as part of their overall ranking algorithm to help determine trust and quality scores in how they rank websites accordingly. External PageRank as a visible score has been slowly dying since 2010 and is now going to be official. Up until recently, there are really only a few actually seeing PageRank with Google’s Toolbar within Internet Explorer. The main impact is for most of us who use third tools who won’t be able to pull PageRank scores automatically. These scores will now have to be straight up guesses or relative estimates. Meanwhile the true PageRank scores will continue to used internally by Google. At the end of the day, don’t concentrate purely on gaining high PR backlinks to your website. 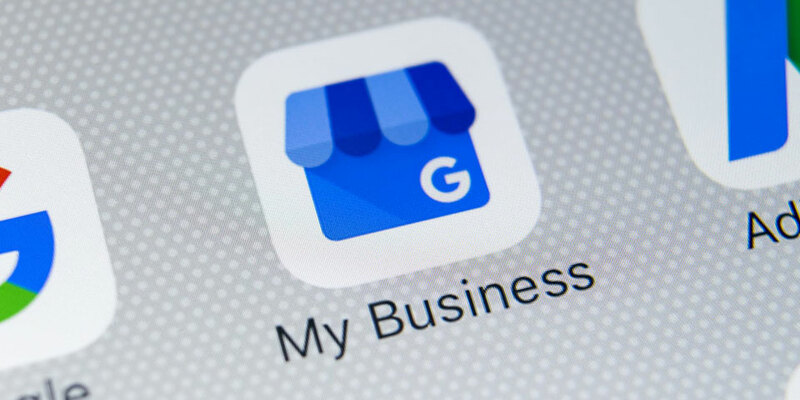 For many, this can be a useful way to have direction on where to focus link building (link earning) efforts; however, it often pulls attention away from many other needed factors that can and should be used to boost your websites rankings in Google Search. 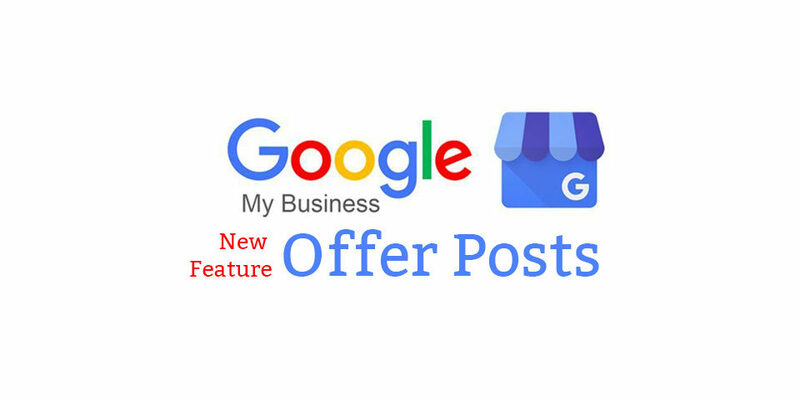 Hopefully if you have a relatively high PR or higher than most others out there – out of all of this we can start to see less spammy comments with dropped in links to our blog comments, less emails with someone pitching or wanting to buy a link from your website, or figuring out if you need to nofollow someone. 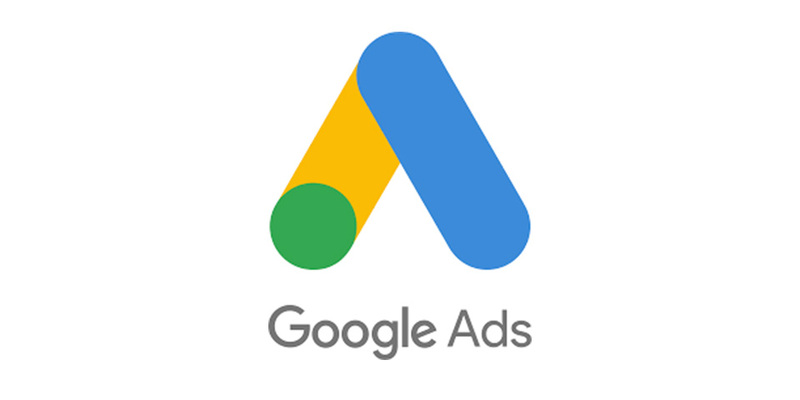 Links will continue to be sold I’m sure, as the market will still exist for it as long as we know Google will continue to use PageRank internally. Get out there, and start leveraging all of the other aspects of a quality website and SEO. Let us know in the comments below what you think about Google’s changes for PageRank. Looking for ways to boost the visibility of your website? Find out more information.